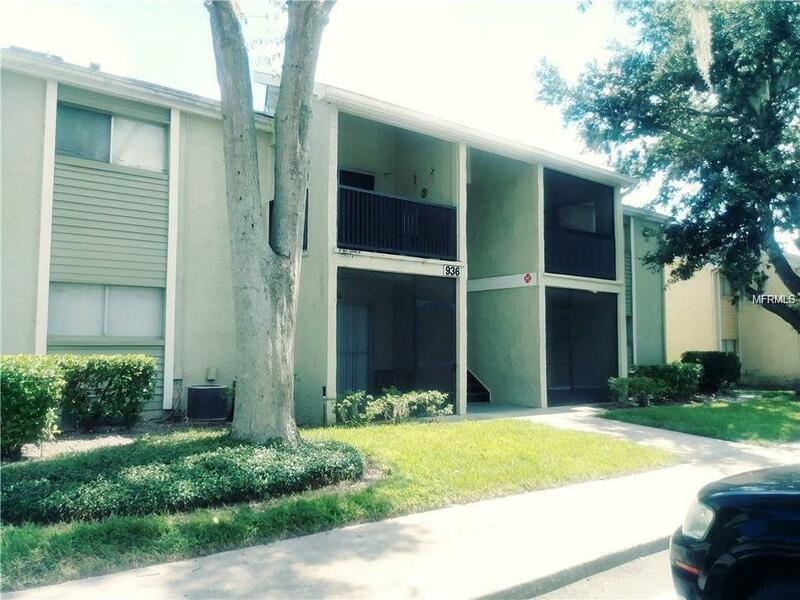 Great Investment property located close to !-4 convenient to Downtown Orlando. 2 Bedroom 1 Bath upstairs condo in Lake Destiny Springs. Listing provided courtesy of Northside Realty, Inc..